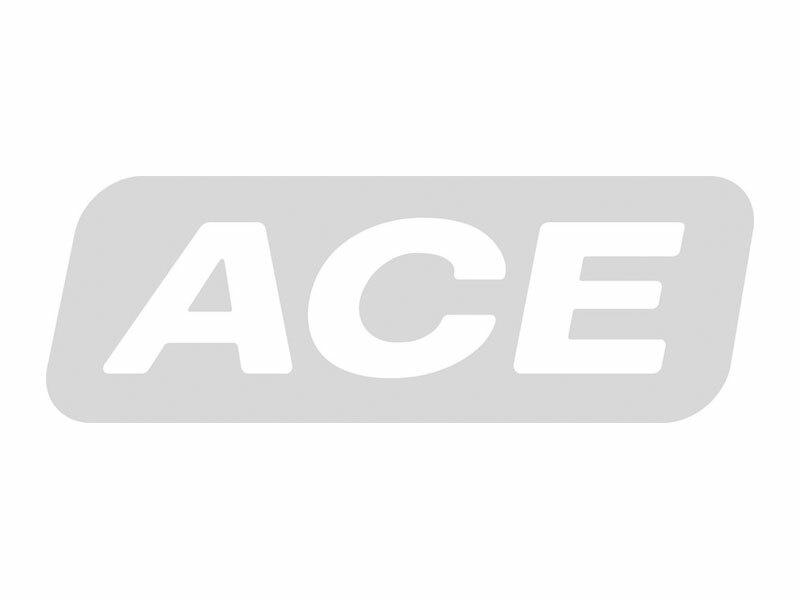 GS-10-40 - ACE Controls Inc.
Universal and tailor made: ACE industrial gas springs offer perfect support of muscle power with forces from 2 to 2,923 lbs. (10 to 13,000 N) with body diameter of 0.31" to 2.76" (8 to 70 mm). These durable and sealed systems are ready for installation, maintenance-free and filled with pressurized nitrogen gas. Mounting We recommend mounting with piston rod downwards to take advantage of the built-in end position damping. Positive stop External positive stop at the end of stroke provided by the customer. Increased break-away force if unit has not moved for some time. Gas springs (push type) should not be installed under pre-tension. Special oils and other special options. Alternative accessories. Different end position damping and extension speed.